Spacious living room with direct access to an enclosed sunroom separated by sliding glass doors. 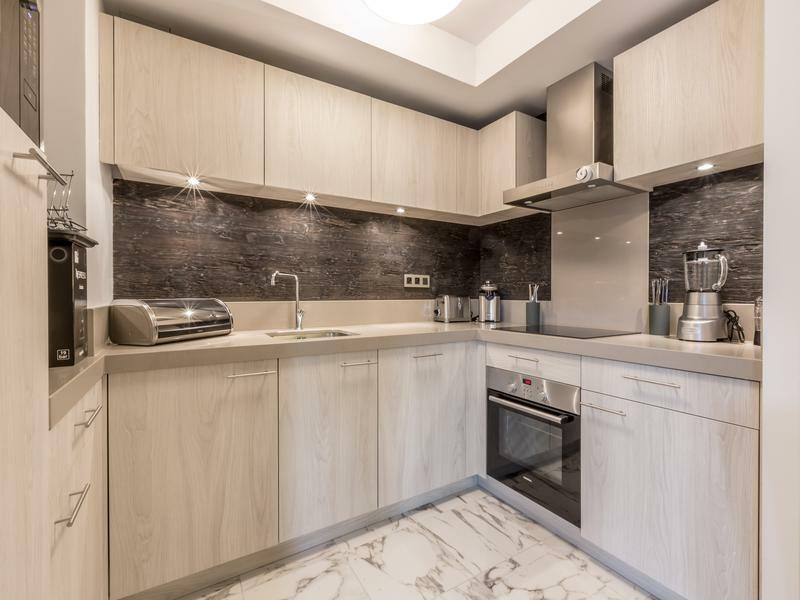 Fully equipped kitchen open to the dining area. 1st bedroom; The master suite has a built-in closet and ensuite bathroom with the shower and wash basin. 2nd bedroom; Double bedroom with access to the balcony shared with master suite. 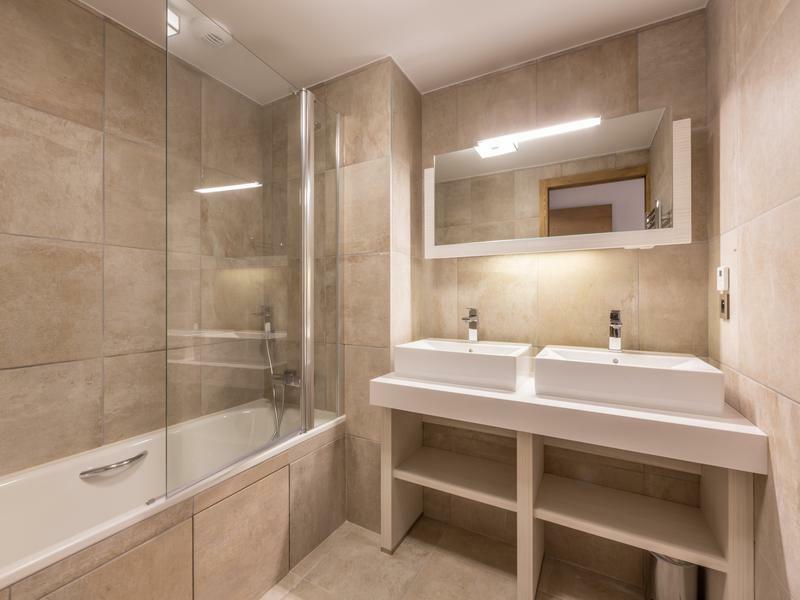 3rd bedroom; Suite with a double bed, ensuite bathroom with bathtub/shower and double washbasin. 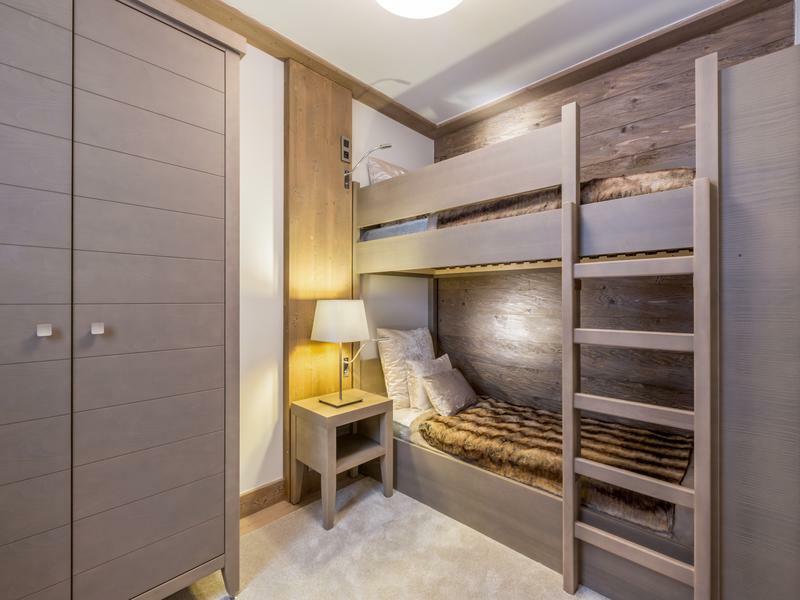 4th bedroom; is a small bunk room with built-in bunk beds. 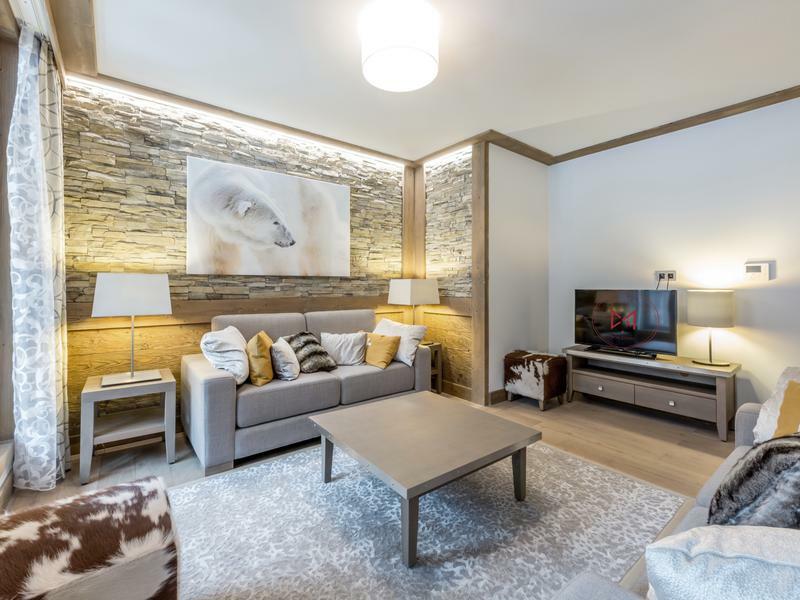 The property is sold with a private storage room to leave your personal belongings & sports equipment between your holidays plus exclusive usage of a private ski locker. There is private access to the exclusive spa and fitness center from inside the residence. No need to put on outdoor gear, stay warm and dry as you go to and fro! 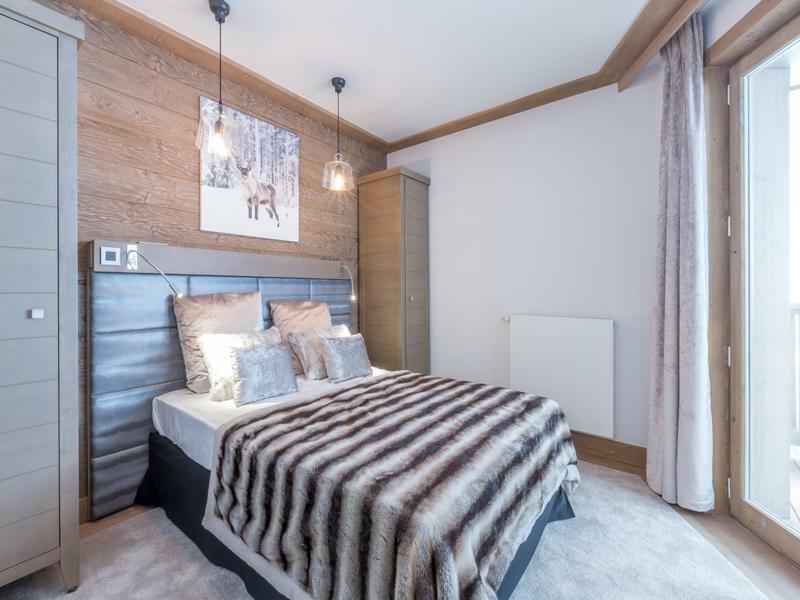 The brand new residence has been built in an ideal location in the heart of Courchevel Village with the foot of the slopes and the ski lifts literally just a few steps away from the main entrance! Everything that you could want or need is just outside the door, all within walking distance. Carré Blanc has a balanced blend of traditional ambience. 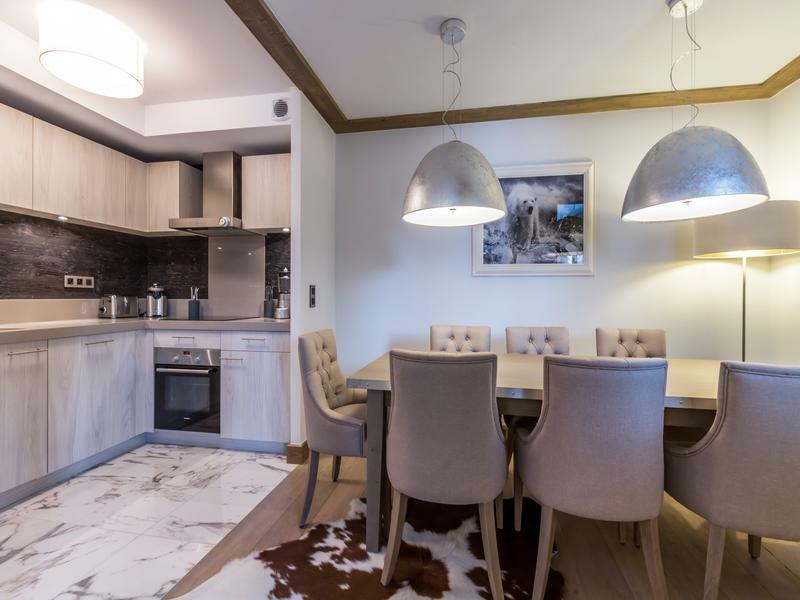 Throughout the interior of the main building, a soothing blend of white wood and stone along with raw and polished materials create a cosy and contemporary ambience that feels balanced & relaxing. 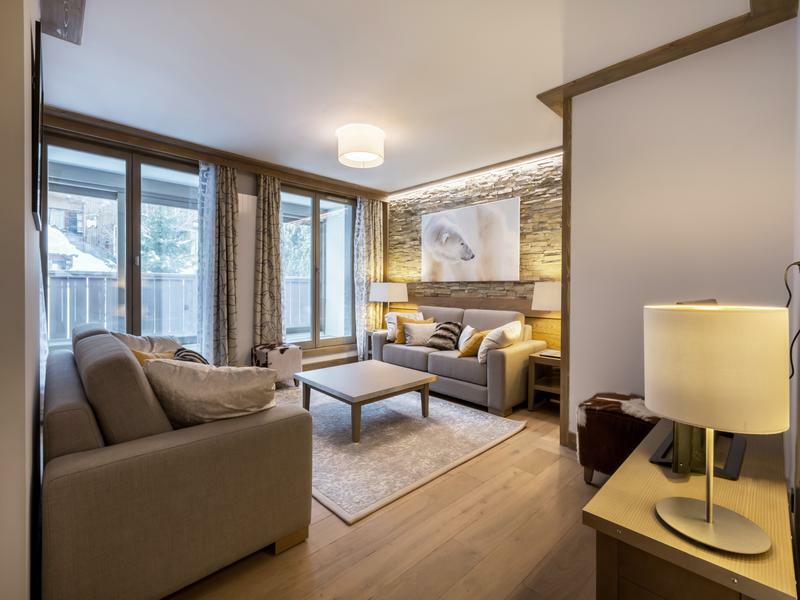 The residence integrates the principle of sustainable development through the use of renewable energies, energy efficient equipment and natural materials. The central heating system is an energy efficient, environmentally friendly wood chip pellet boiler. There are 38 apartments in total & all the apartments have been designed to optimise the living areas with generous volume and lots of light. 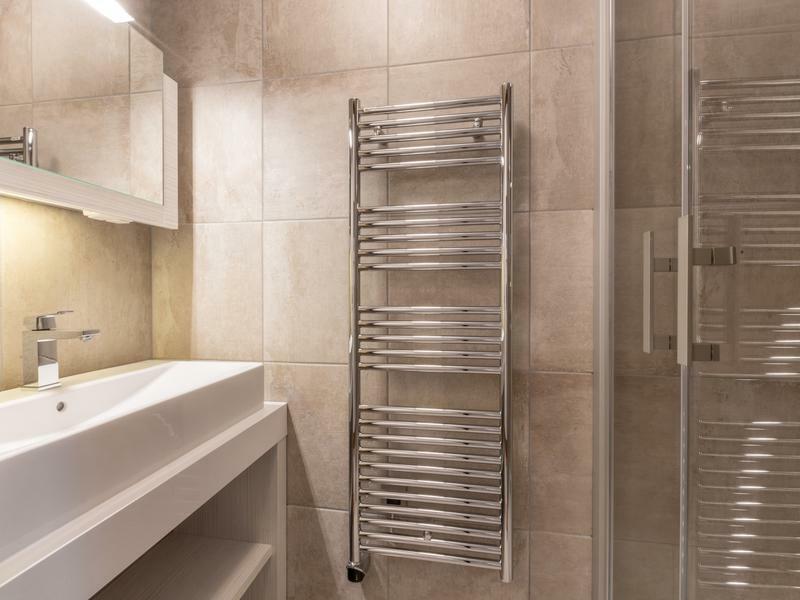 All of the apartments are sold fully equipped and fully furnished and each apartment has its own private parking space in the underground garage. There is a fitness and wellness area on site. The fitness room is open 24/7 to allow you the freedom to workout as & when you like. Courchevel 1550 is part of the Courchevel valley ski domain, based between Courchevel le Praz and Courchevel 1650. 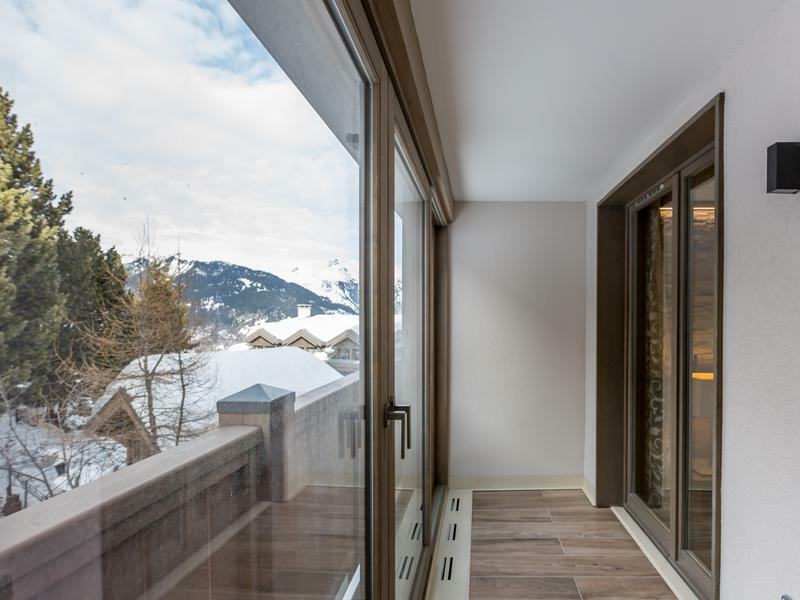 It has two lifts connecting it straight to Courchevel 1850 and the rest of the ski domain and nowhere in Courchevel 1550 is far from the lifts or the pistes. One of the real selling points of 1550 is that the Grangette ski lift runs into the evening, making that trip to 1850 apres ski or the famous luge ride very easily accessible from the resort. 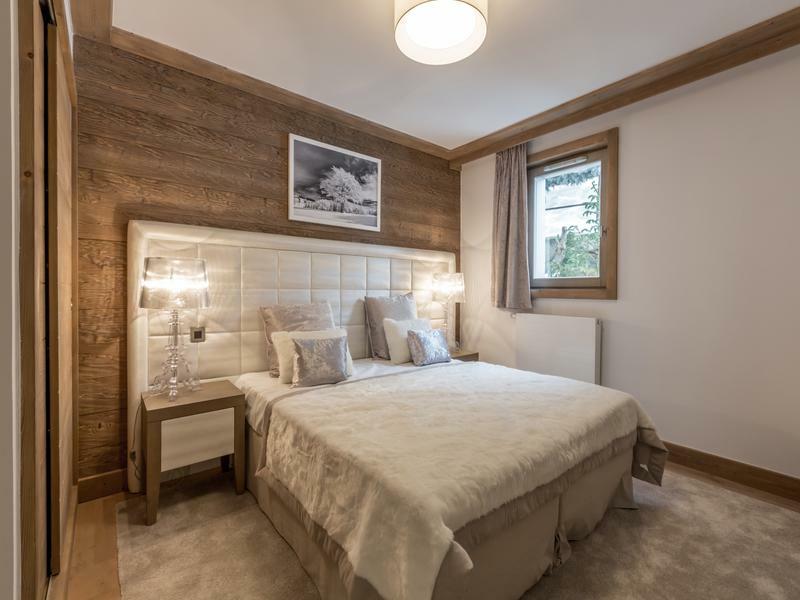 While the glitz and glamour of Courchevel 1850 are just minutes away, 1550 property prices tend to be a bit more reasonable and you can get more for your money when it comes to ski-to-doorstep apartments and chocolate box chalets. The town centre has several shops, ski shops, cosy bars and some fantastic restaurants - L'Oeil de Boeuf at the bottom of the Tovets piste being one of the best (potatoes and shallots roasted in the open fire and served with THE most tender cote de boeuf...). It has plenty of buzz but also retains its mountain village charm at the same time. Several ski schools operate here, it is on the free ski bus route, there is a local tourist office and creche facilities. Equally, 1550 is superb in summer time with huge potential for walking and cycling from the town centre into the mountain pastures with the sound of cowbells everywhere. There is also an indoor swimming pool and health centre currently under construction in 1550 - watch this space. Courchevel 1550 is just 25 minutes from Moutiers, into which trains from London and Paris arrive frequently. 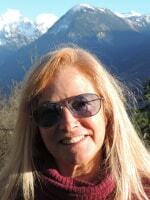 The nearest airports are Geneva, Grenoble and Chambery - all within a 2 hour radius.